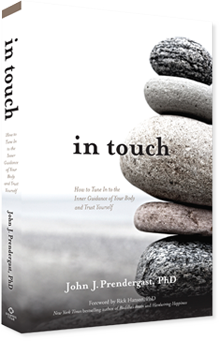 "In Touch is the perfect guidebook to access the ‘inner knowing’ which will connect you to your deepest truth. John Prendergast's beautiful book is insightful, practical and full of heart. I highly recommend it." 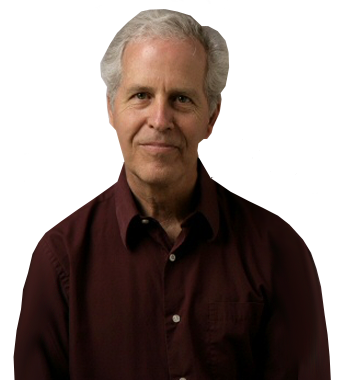 — James Baraz, co-author of Awakening Joy: 10 Steps to Happiness and co-founding teacher of Spirit Rock Meditation Center.